Please dowload the VEX U In The Zone 1-page game description. 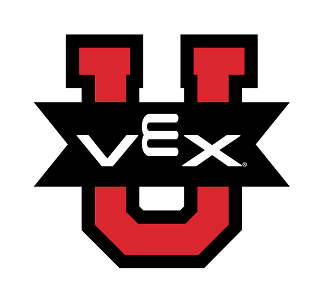 Please download the VEX U Robot Inspection Checklist prior to attending your first competition of the season. Please download and review the official 2018 VEX U qualifying criteria document to learn about advancing to the 2018 VEX Robotics World Championship.